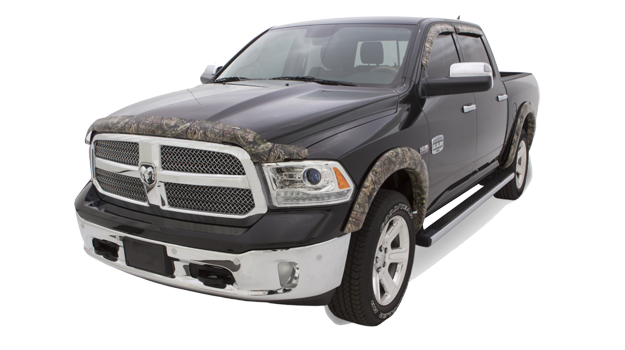 Stampede Automotive Accessories, a brand of Lund International®, is pleased to announce that our popular sidewind deflectors, hood shields and fender flares are now available in Mossy Oak’s new Break-Up Country camo pattern. With dramatically larger limbs, leaves, bark, branches and other digitally enhanced natural elements, Break-Up Country offers a fresh, new look like no pattern that has come before it. Designed, engineered, and manufactured in the USA, Stampede automotive accessories provide both form-fitting style and practical utility. 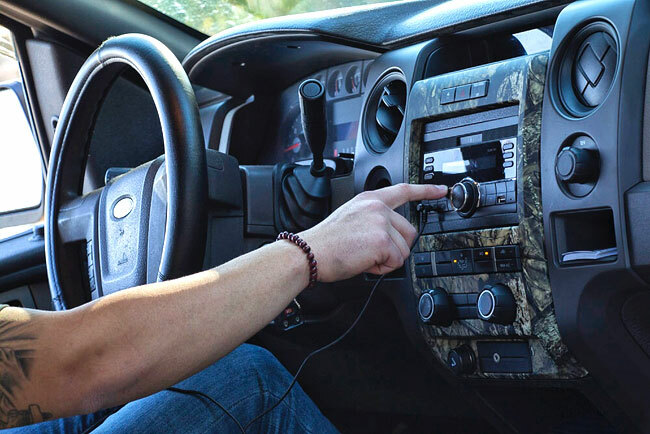 Backed by a limited lifetime warranty, and featuring no-drill installation, the unmistakable look of Stampede Automotive Accessories in Mossy Oak Break-Up Country reflects your ready-for-the-outdoors style. 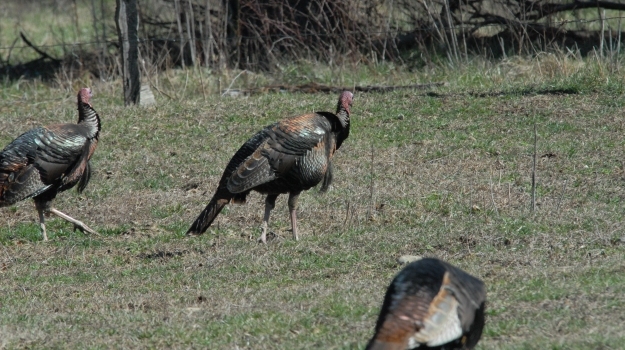 Find a dealer near you at http://www.stampedeproducts.com/buy-now. Lund International is a U.S. based leading designer and manufacturer of automotive accessories for passenger cars, Jeeps, and light, medium and heavy duty trucks. Offering the industry's broadest range of functional body and appearance products that provide customers with ways to protect, customize, and personalize their vehicles, Lund International products are marketed under the brand names of AMP Research, AVS, Belmor, Bushwacker, LUND, Rampage Products, Roll-N-Lock, Stampede, and Tonno Pro. Lund International is an officially licensed partner of Haas Outdoors Inc.
Metra Electronics is offering their popular aftermarket radio installation kits and automotive antenna masts hydro-dipped in the Mossy Oak Break-Up Country pattern. Stampede Automotive Accessories, a brand of LUND International®, is the number one source for specialty camouflage automotive accessories. 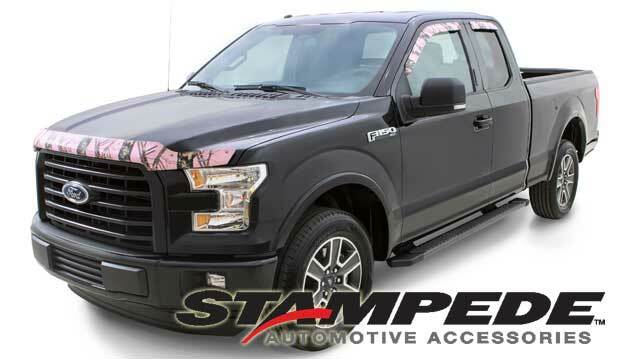 Stampede is pleased to announce a partnership with Mossy Oak® to bring to market limited edition Pink Camouflage collection of sidewind deflectors and hood protectors.